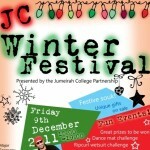 Last weekend saw the fantastic annual GEMS Jumeirah College Winter Festival. 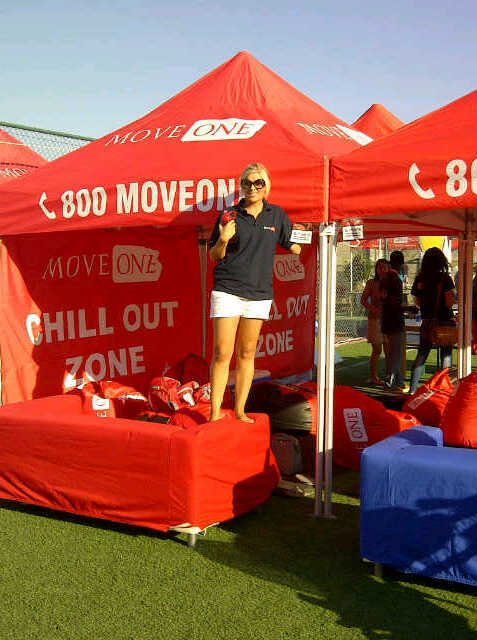 Move One was honored to be a part of the event bringing our new custom built Move One Chill Out Zone. Here children and parents alike could retire from the from the hustle and bustle of the festive market to the relaxing retreat. 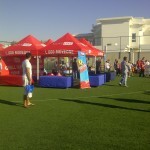 Children also enjoyed the cool shade of the Move One tents while having their faces painted. 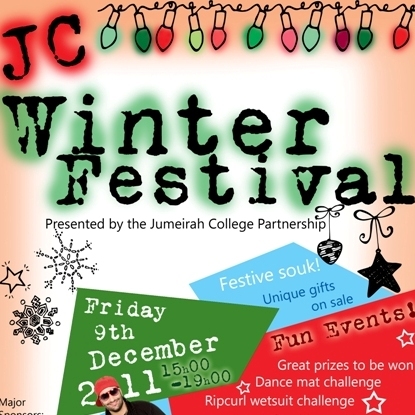 The Jumeirah Winter Festival is a Parent Committee run event featuring exhibitors from Dubai selling their holiday crafts and goodies. Along with all the festive food and beverages it provides a wonderful lead up to the holiday’s for the whole school community. 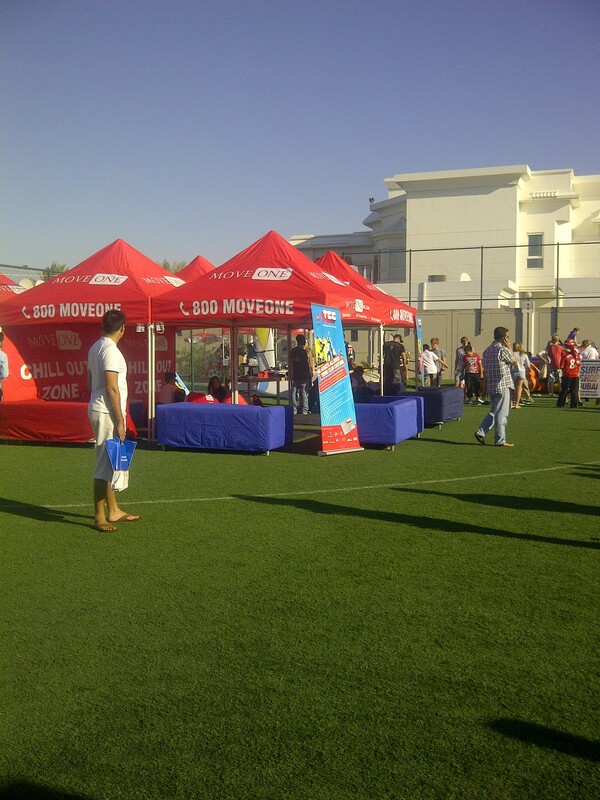 Move One looks forward supporting Jumeirah College at future events.